The United States have become the leading world producer of hydrocarbons. As from now, they are using their dominant position exclusively to maximize their profits, and do not hesitate to eliminate their major rivals in oil production, plunging their citizens into misery. 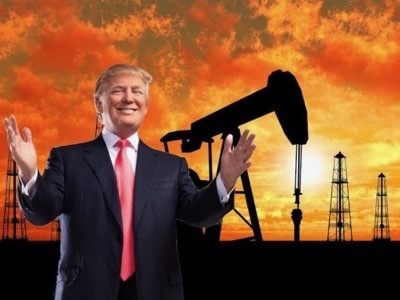 Although in the past, access to Middle East oil was a vital necessity for their economy (Carter, Reagan, Bush Sr.), then a market over which they presided (Clinton), and then again a failing resource whose supply they wanted to control (Bush Jr., Obama), hydrocarbons have now become black gold (Trump). Thierry Meyssan retraces the evolution of this bloody market. Whither is US Policy Bound after the Mid-Term Elections? What do Wars in Ukraine, Gaza, Syria and Libya have in Common ?